Competitor marketing is pretty much the obsession of every business owner out there. They want to know what the other guy is saying, doing and what is working. They also want to know what isn’t working, so they can swoop in and poach their customers (admit it, you do this any time you can). But keeping up with the competition’s moves is hard and without the right tools you will never know if you are getting the full picture. Without the full picture, how can you take advantage of the data you have? Here are eight tools to help you track, analyze and beat your competitors by gathering all the information you can and making an informed strategy that covers all the bases. I am always amazed when I find out that these huge companies are using fake click services to drain your PPC budget. People can call it whatever they want, but we all know what it really is: click fraud. ClickCease fights against it from the other side. Click fraud can begin to impact your brand when those bots find their way to your site and screw with your own numbers. 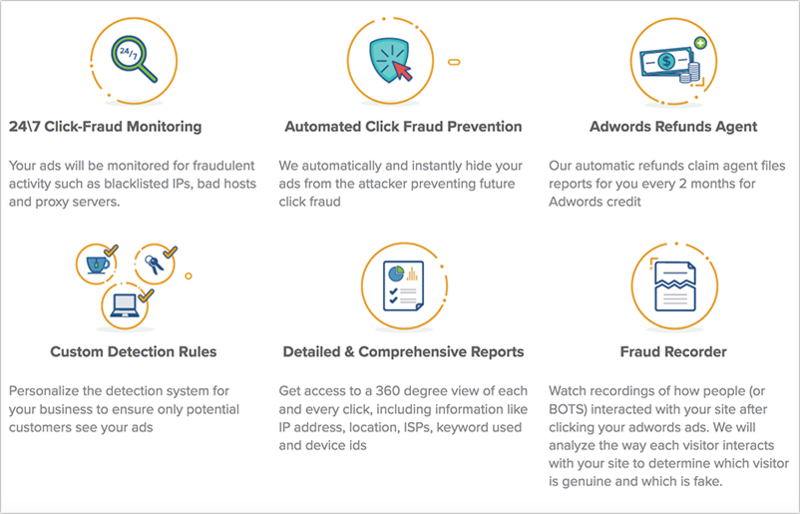 Click Cease works by blocking those fake clicks from your site and so protects your PPC campaign. Which queries are your competitors ranking for that you are missing? Are there any missed opportunities in your marketing strategy caused by poor site architecture? Where else can my site attract search traffic? All of these questions can be answered by Serpstat’s Domain vs Domain tool. 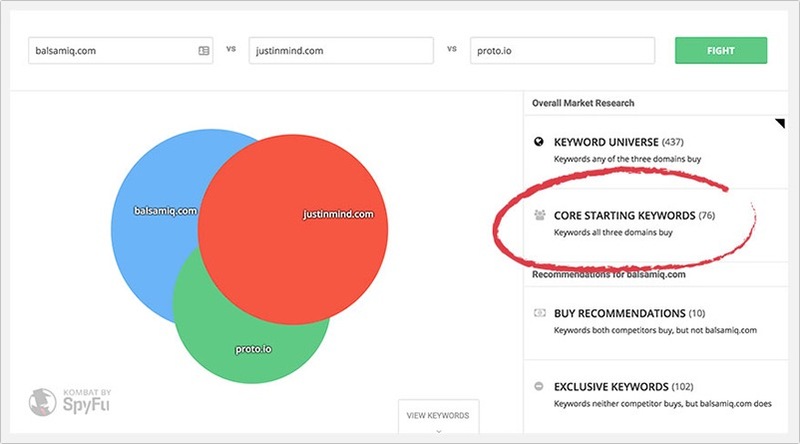 It’s highly visual and interactive and allows you to to dig deeper in your competitors’ ranking identifying their common keywords that your page are missing. Spyfu is often cited as the most helpful keyword tool out there. Why? Because it literally spies on your competitor’s. It allows you to download a report of the most profitable keywords they are using and ads they have put out. You can examine the metrics and compare them to other keywords they are using, or your own. Then you can create a better strategy for your own organic and paid search campaigns to compete with theirs. When I first heard about it I was skeptical, but having used it many times now I can honestly say this is a valuable tool that I couldn’t do without. Everyone knows and loves Buzzsumo so I won’t say too much about it. 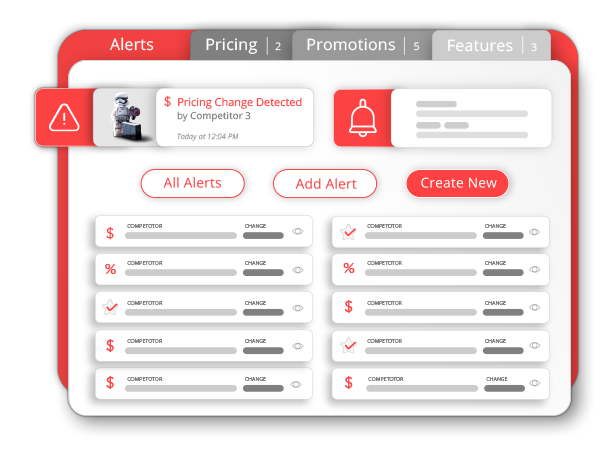 What I will say is that it is great to use for a more faceted approach to monitoring your competitors. You can look at Most Shared, Trending, Backlinks, Content Analysis, Facebook Analyzer and Questions Analyzer. So you get more than just a basic idea of what is out there right now. You can see various angles for a better, more complete analysis. How are your competitors build their backlinks? How do they get people talking? Is there an opportunity for you too? Or are there mistakes to learn from? Looking at your competitors’ backlinks is the best way to keep an eye on their marketing efforts and adjust your own. 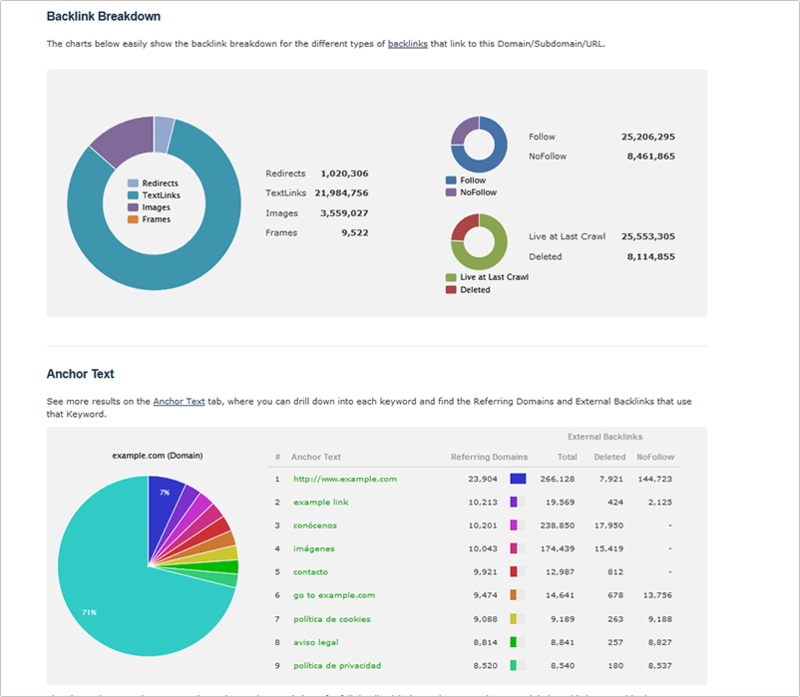 Majestic is a great backlink analysis platform that also has a powerful competitor research functionality. Sentione is a social listening platform. It works by scouring the social web for any mentions of your brand, so you can see what people are saying, interact with them and engage your audience. Many brands will use Sentione to find complaints about products, as well. But you can go a step further by discovering what people are saying about competing brands. Do they have a need that isn’t being met? Your product to the rescue! Wouldn’t it be nice if you could know the second your competitors made a change to their website? Or if they were announcing a new feature from their most popular product? Or they started a new marketing campaign? Kompyte lets you monitor all of those things in real time so you know the second a change is made and can react accordingly. You can also watch their search ranking and even analyze their content in real time. I was skeptical about this tool because it seemed a little too good to be true. I have worked a long time in email campaigns and the ability to accurately analyze the other guys without scouring over it myself? It seemed doubtful. But I was pleasantly surprised and found that Owletter is great for monitoring content campaigns in general. Plus at only $5 a month it is a steal. Do you have a tool that belongs on this list? Let us know in the comments! Like to read this awesome and informative article. You made my work easy because i really don’t know how to check competitors analysis. Thanks for sharing this tool information. Ahrefs is definitely a solid option to use too! On your blogging grind again. I see. Happy Saturday. Competitor analysis is very crucial when it comes to planning your strategy. I am familiar with most of the tools you have mentioned. And Now thinking about giving the others a try. Looking forward to your next awesome article. Ann is either a stock photo that lots of SEO people use or she is an actual person that blogs a hell of a lot! I see that photo everywhere! 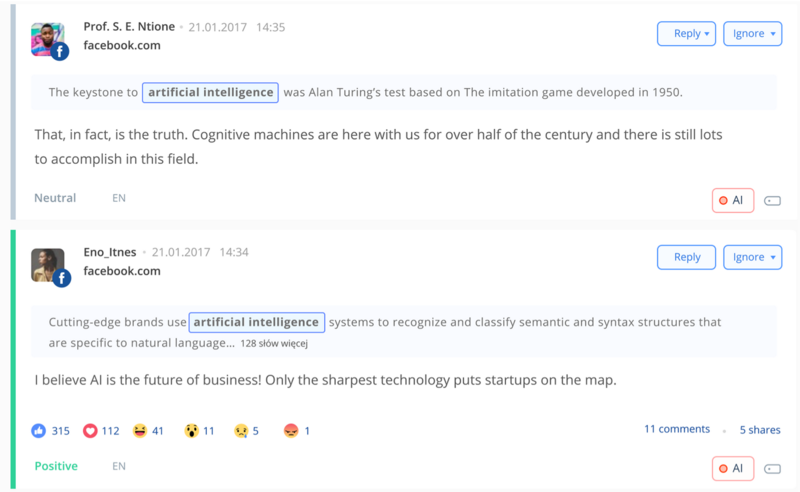 I am a firm believer in Spyfu as a great way to get competitive insight, but I also tend to use AHRefs a lot to get information on keywords and a website’s link profile. Pretty good toolkit for competitive SEO here. I wonder why I’m not familiar with some of the tools you mentioned here, it simply shows that there are still a lot of amazing blogging tools on the internet that we are yet to know about. Among all the tools you listed here, I’m more familiar with Majestic SEO as it happens to be one of the very first search engine optimization tools I started using years back when I ventured into blogging and internet marketing. Basically, I was into expired domains hunting back then and so, I found that Majestic SEO is the best tool for analyzing an old domains history and profile. However, i stopped using it immediately I ended the expired domain selling business. Similarly, Spyfu is another wonderful seo tool from the list which I have used a couple of times. A really good list, just a shame they all run off a monthly subscription. Majestic and Buzzsumo are awesome tools. I had never heard of Sentione before, though. Looks pretty cool, I think I’ll check it out. 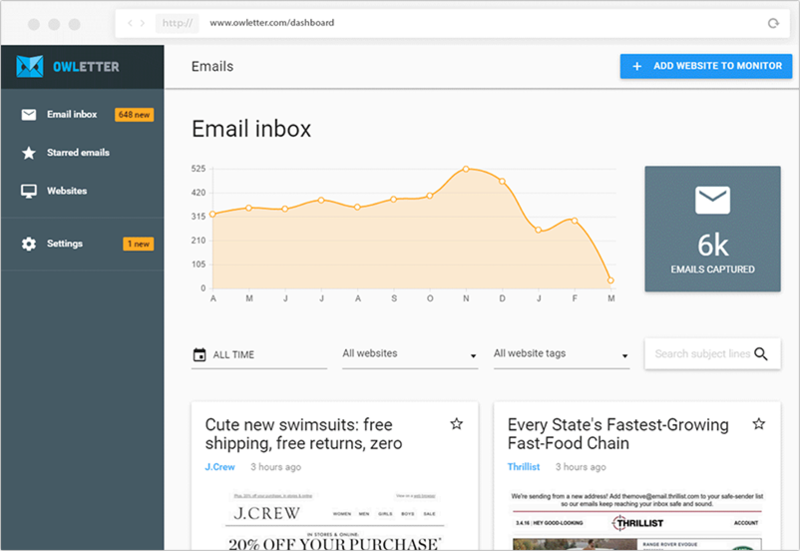 Great article – may I add Click Guardian to the list of tools that work well to get on top of click fraud. Competitor clicking is a huge issue but bots and fraudsters using VPN/TOR anonymiser networks are also a huge threat in 2019. I’d argue that you shouldn’t compete in any way, shape, or form, against other companies. Maybe, being aware of their actions is a great idea. But that’s an never ending cycle of who you’re tracking, why, and their’s a lot more that goes into it than can ACTUALLY be tracked. I’d argue, competing with yourself is a more thoughtful and result producing activity. Because you know your EXACT numbers. And you can figure out and think through change in your own business to change YOUR numbers. While seeding through select competition doesn’t do anything for your business. Many companies I’ve consulted for get stuck in this gap. And unless they change this mindset, they stay there.